No Brand: No Club: No Corporation: No Money: No Celebrity Seeking Self-Promotion: No Product or Brand Promotion: Simple Grassroots Community Sport That People Families Small Community and Voluntary Groups and Communities Organise and Run Together Just to Be Human and Just for Fostering the Human Bonds and Connectedness Community and Social Spirit with a Particular Focus and Emphasis on Celebrating Humanity Including All That the People with Disabilities are Seeking to Do in Sport. Please Send Your News Events and Organisings to Share with the World: to editor at thehumanion dot com. But Please Note Materials Must Be Sent Following The Humanion Guidelines Found on the Contact Page. Otherwise The Humanion Can Not Use Your Story. || May 14: 2018: University of Manchester News || ά. A second year physics student, who had the medical condition, a Hole in the Heart, which was fixed by surgeons, when she was three months old, will participate in the University of Manchester’s Purple Wave one year on from her second open heart surgery. Ms Imogen Davies, from Birmingham, will complete the 10k race as part of the Simply Health Great Manchester Run, despite her numerous health problems. 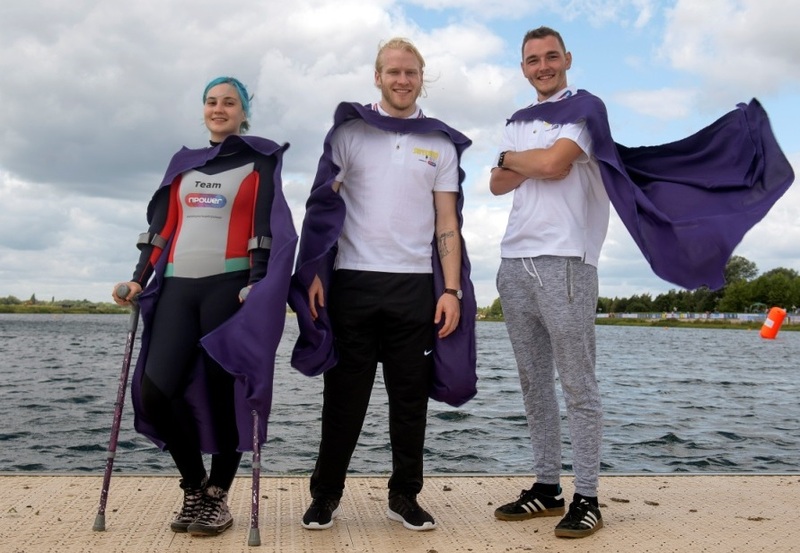 The inspirational 21-year-old will join more than 2,000 staff, students and alumni to have registered for the race as part of University’s Purple Wave on May 20. The organisers are bidding to beat last year’s record-breaking total of 2,500 runners, who took part in the 10k run through Central Manchester. The University will have its own start time, with runners -and run:walkers like Ms Davies, wearing the purple technical running t-shirts they receive on registration. 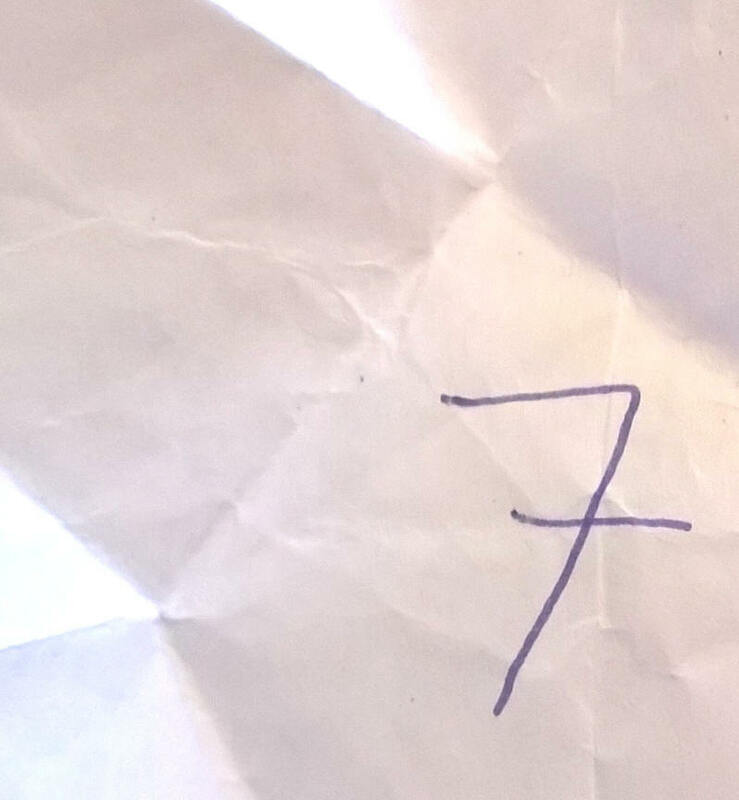 Ms Dvies said, “For me, the point is not running the whole way. In fact, I find it quite difficult, which is why I use a combination of running and walking. But, nevertheless, I think, it will take me one hour 15 to one hour 20 to get around.” The student, who trains three times a week up to an impressive five miles each session, is not new to sport and fitness. At school, Ms Davies was a keen swimmer, competing in the breaststroke and coming third in the Worcester County Age Group Championships aged 14. 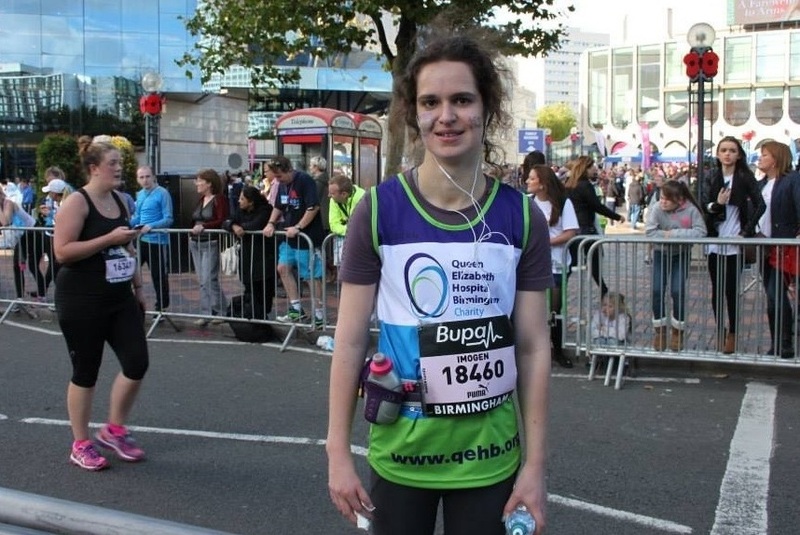 Shortly after giving up swimming, she decided to run:walk the Birmingham Half marathon in 2014, raising money for the Adult Congenital Heart unit at Birmingham Queen Elizabeth Hospital. She finished in an amazing three hours. And in the same year she completed her Gold Duke of Edinburgh Award. “It does not always come easily. At the time of my Duke of Edinburgh expedition, my heart valve was severely leaky and my ventricle enlarged. I had to carry 15 kilos over some of the highest mountains in Snowdonia. Her advice to others, who want to take part, “It does not matter how slow you go. Do it for yourself and the opportunities you will be able to take up because of it. Running and exercise is amazing. It’s so good for your physical and mental health.” Runners can still get into shape in time for May 20. 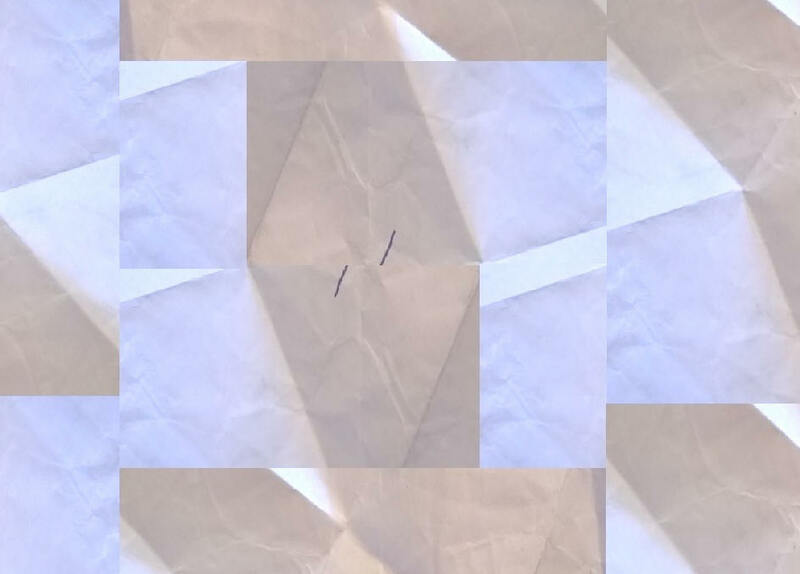 Caption: Imogen Davies: Image: University of Manchester ::: ω. || March 01: 2018 || ά. The University of Manchester has launched this year’s Purple Wave with a bid to register as many runners as possible for the Simply Health Great Manchester Run 2018, on May 20. Members of the University of Manchester Student Union’s Running Wild Society, gathered together in the University’s Samuel Alexander building to celebrate the official launch of the registration process. They were joined by University of Manchester student and triple jumper Ms Naomi Ogbeta and staff member Mr Mike Addelman. Ms Ogbeta is a Politics and Quantitative Methods student, who beat off the best in the UK at the Spar British Athletics Indoor Championships this month. Mr Addelman, a media officer, is running with a mechanical heart valve and has had three bouts of surgery in the past 14 months. The internationally renowned 10k run will be staged for the 16th time, with the day, also, including a half marathon in the heart of the city. The University will have its own start time, with a Purple Wave of runners wearing the purple technical running t-shirts they receive on registration. Sales for the half marathon close on March 09 and the10K on March 23. Last year nearly 2,500 University staff, students and alumni took part, forming their own purple wave. Runners, who agree to fundraise for the University’s acclaimed Undergraduate Access Scholarship will be able to run for free. The scheme supports bright young people, who come the poorest parts of the country. University staff and alumni can, also, register for free, when they commit to raising £100 for the scheme. Head of Sport Ms Vicky Ackerley said, “In just three years the Purple Wave has gone from a crazy idea to an established annual mass participation event for The University of Manchester community. We are currently the only organisation to have our very own starting wave and hold the record for the largest entry. Whether a seasoned runner or a complete beginner looking to improve your health and wellbeing, this event provides the opportunity to be part of something really special and raise the profile of our University. It, also, provides the opportunity to raise money for good causes and we have raised over £150,000 in the last two years. Though, Ms Naomi Ogbeta, will be competing in a triple event competition on May 20, she’s a proud supporter of the project. She said, “The Great Manchester Run is a brilliant event; anything, which gets people out and exercising can only be a good thing. The Purple Wave is totally unique. As far as I know, no other University has its own wave. I urge all students, staff and alumni to register and get involved. You’ll have a brilliant time!” Mr Addelman, who works in the Division Communications and Marketing. He has a mechanical heart valve after major heart surgery September 2016 and cares for his disabled wife but is still a keen runner. He said, “The purple wave is a fabulous way to join with our wonderful University community, which is why I’m, also, involved as an organiser. PhD student Mr Jason Chu from the University of Manchester Student Union Running Wild Society, said, "Running is a great and affordable way to keep fit. And if you can find a friend or group to run with, it makes it so much better. There's such an encouraging buzz! So, running with hundreds of others from the University of Manchester in the purple wave will be fantastic afternoon of motivated frenzy." ω. || September 09: 2017 || ά. In 2011 Mr Andy Searle was just a 19-year-old young man, serving his country, when he was injured by an IED whilst serving with One Rifles in Afghanistan. As a result of the blast, Mr Searle lost both his legs, part of his right hip and the index and middle finger on his right hand. He then had to spend five years in Headley Court Military Rehabilitation Centre before returning to his home in Torquay. Mr Searle has had to undergo more than 50 surgical operations. Speaking of obstacles and challenges, he has had far more than his 'fair share' of it, but what is more important than the 'limiting and devastating impositions' of those obstacles and challenges is the fact that his determination to 'stand up back again' and take in the view as to what he can still do. And this is why this story is here and he is, where he faces the task at hand for him as part of the Team Brit and Mr Searle is not going to take it lightly but give it all he has got and he has got plenty. And that 'plenty' is what humanity is all about. 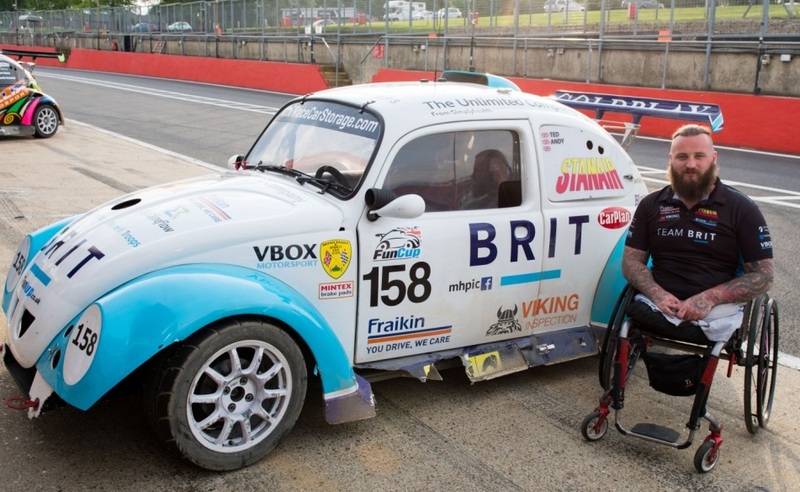 A very keen petrol-head with a life-long passion for motorsport, when the invitation came from Team Brit, Mr Searle accepted it and went for a trial at Silverstone and has never looked back. 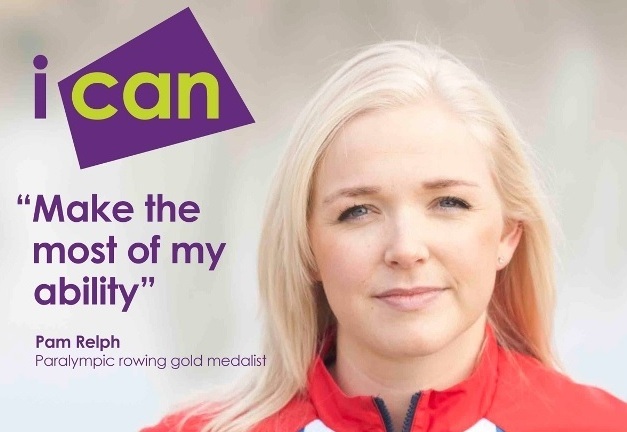 “For me, competitive sport has been the key to my recovery. After I was injured and lost both my legs, I felt that life was over and that I would never enjoy many of the activities I used to take for granted, including, sport and driving. Most importantly, I always felt that I would be viewed differently. I had to learn how to do the majority of simple tasks from scratch, redefining myself as a disabled person, who uses a wheelchair. The world is a very different place and you have to find your way, slowly regaining your independence. Being part of Team BRIT has opened so many doors for me, but the biggest change it has brought my life is to be viewed on equal terms with able-bodied people. When I’m in the race car, I’m the same as anyone else and that is so important for my self-confidence and for my ability to improve at driving at a competitive level. We are very clear in our message, that we want to normalise disability and that is so important to me. I don’t want sympathy or charity; I just want to be given the same chances and to be taken seriously, when it comes to competition. It’s so important that disabled people are given the same opportunities to compete as everyone else and the Great North Wheelchair Event is a great example as it will encourage these novice wheelchair racers to consider things they, may not have, thought possible before. Being competitive as a driver or as a wheelchair racer is the same. It’s finding that grit, determination and self-belief, that you can win. I wish the best of luck to everyone taking part in the race. Believe you can achieve and you will.” ω.